It’s almost one year to the day that the Chinese government charged four suspects said to be involved with operating an alleged $2 billion cryptocurrency pyramid scheme under the name Onecoin. The ponzi scheme, which left billions of people of out of pocket hit China the hardest with 2 million of its 3 million members from China, who invested a total investment of 15 billion yuan (about 2 billion US dollars). 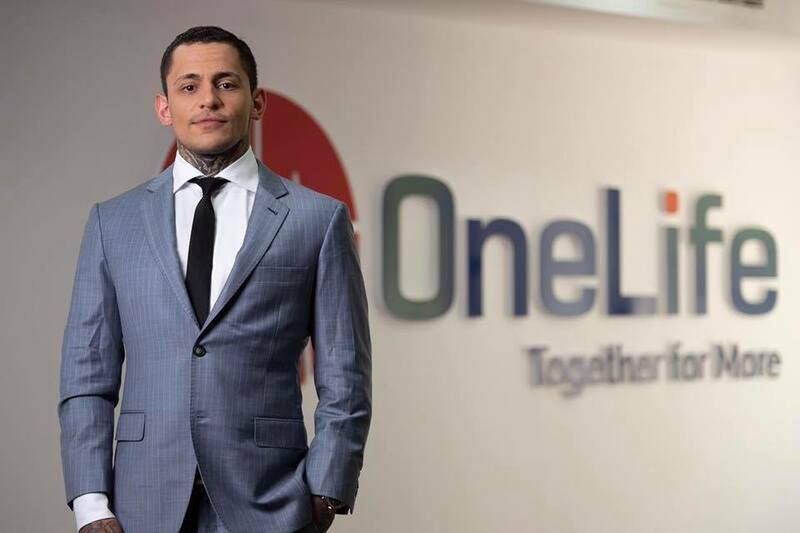 Globally, it was said that Onecoin an Initial Coin offering company took almost $4 billion from their various methods and their token development plan which Bitcoin.com labelled a ponzi scheme and the Mirror a UK newspaper called, “virtually worthless”. The glamorous Bulgarian, Ruja Ignatova, founded the company in 2014 from her native home and seemed to have an impressive resume. After studying at Oxford University, she reportedly managed the money of up to 250 million Euros, working on many projects for the Bank of Frankfurt, and Russian Investment Bank. However, she had a much darker side to her. Ignatova was convicted of 24 counts of fraud in Germany, stemming from the 2012 bankruptcy of Waltenhofen Steelworks. Ignatova and her father pled guilty to charges of embezzling money from employees and suppliers, bank fraud, fraudulent accounting practices and even attempting to unbolt machinery to ship back to Bulgaria. She received a suspended jail sentence of one year and two months. Following this, she turned her focus to Onecoin. 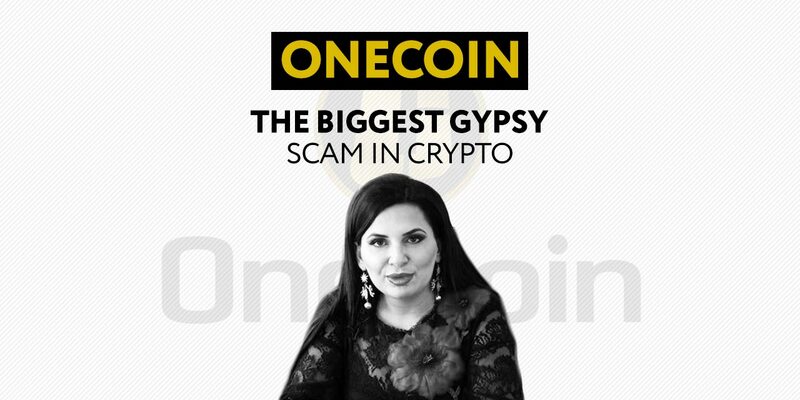 It wasn’t long before the authorities of various nations around the world soon became convinced of OneCoin’s fraudulent activity. Italy cracked down on the company, reportedly fining those who promoted the brand. 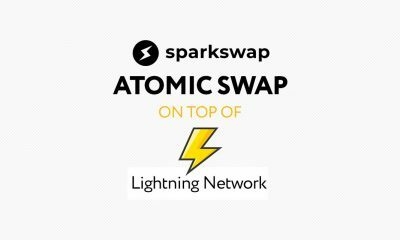 India also filed charges against Ignatova and the company in 2017. Governments around the world, from Nigeria to Belgium all called for caution and warned about the illegitimate nature of OneCoin. Context FCoin Exchange - New China Scam or Marketing Genius? “OneCoin is a pyramid scheme, where members receive commissions to recruit other individuals to the project. These recruits are required to purchase crypto packages, and OneCoin currently claims to have 3 million members worldwide. We can confirm that Mr. Ignatov is currently in the United States. Based on the information that has been made public by the U.S. authorities, we understand that they are investigating allegations of conspiracy to commit wire fraud. Mr. Ignatov has not been formally charged with a crime and is entitled to a presumption of innocence. Currently, with members of the organization being arrested and charged across the world, the founder Ruja Ignatova is still at large and is evading all police. With apparent ties to alleged organized crime figures like Bulgarian “Cocaine King” Hristofos Amanatidis, she is not one to be messed with. There will, however, be many around the world praying for her capture, nowhere more so than the Middle Kingdom, which was struck with the hardest blow of all.